I always try to make spicy seasoning mix or any curry paste or curry powder for any recipe at home. 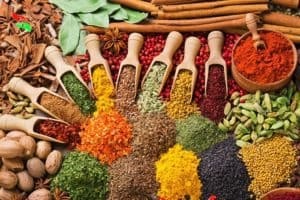 Because when you make your own food or prepare all the spice blends related to that particular food or the recipe makes you happy and it’s Always tasted far better from the stored bottled spices actually tastes. So I will help you all, to make all the spicy seasoning mix and curry powder, Curry pastes and souces everything you just need to make a perfectly tasty Dish. 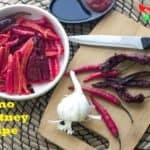 Why you have to make your own spicy seasoning mix at home? Quit the habit to buy a bottle of sauces, spice mix or any curry powder from supermarkets. Remember everything can be made at home easily without any help from machines. Because homemade food is always better than the bottled food you buy from markets. And homemade product also money saving and healthy too. So think before again to buy bottle spices and sauces. 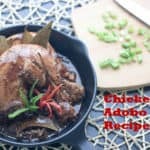 In my website/Blog, I will reveal all the secrets of recipes and their spices, sauces I know. I learn cooking from my mother. She is an excellent home cook.S he always makes fresh foods and spice blends for every food recipes at home. 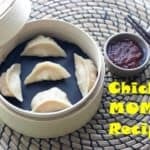 I will share my mother’s and my secret spice mix recipes and tricks and tips to make to cook any recipes easily at home. 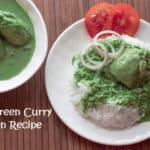 If any visitors have any question related to any food recipes, spices mix recipes or anything else related to the content of this website please feel free to comment in the comment section below or mail me on easylifeforeveryone01@gmail.com. Our Valuable visitors can Follow or ask the question on Facebook, Instagram, Tumblr.